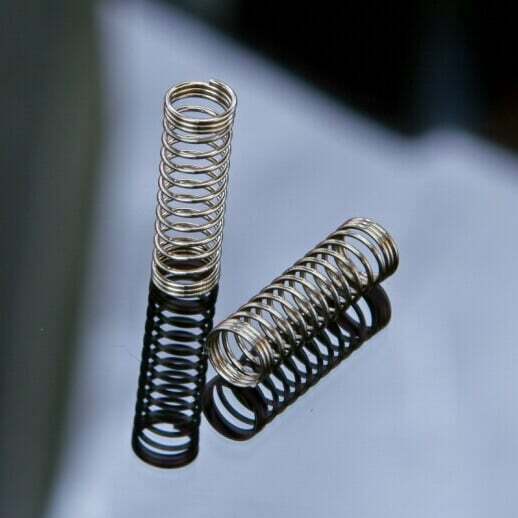 Each set comes with 104 springs. These custom mechanical switch springs are made of high quality stainless steel. 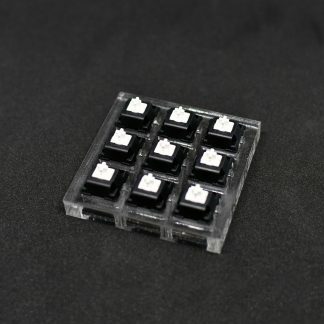 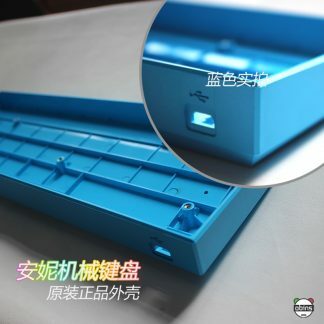 They fit perfectly in all MX-type mechanical switches such as Cherry MX, Gateron, Kailh, Outemu, and more.